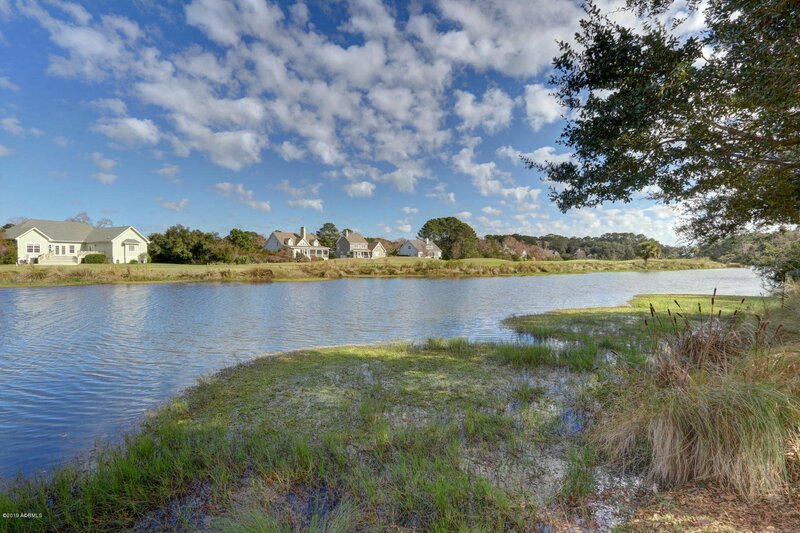 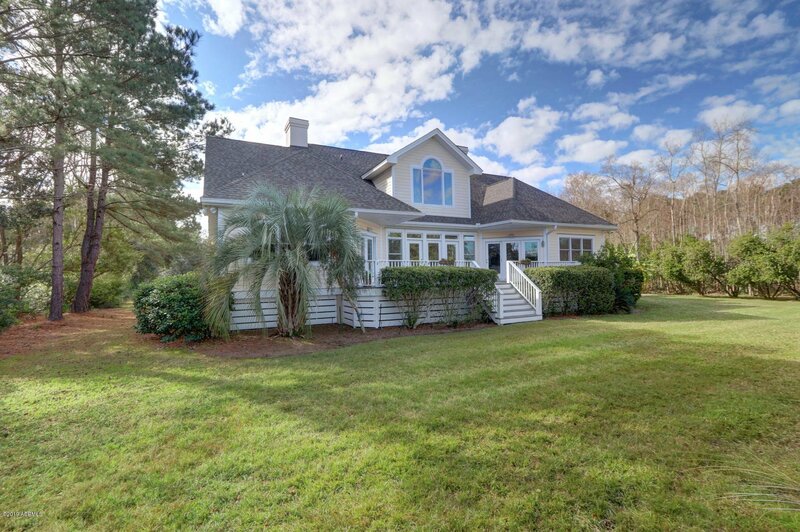 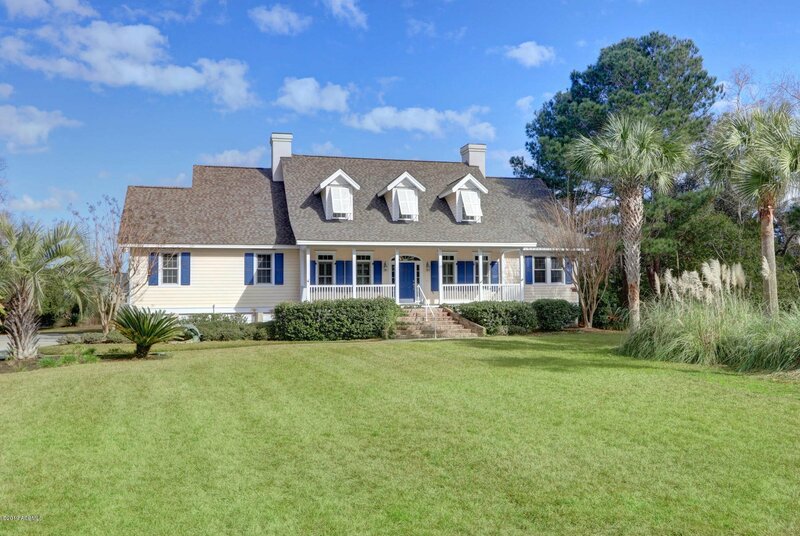 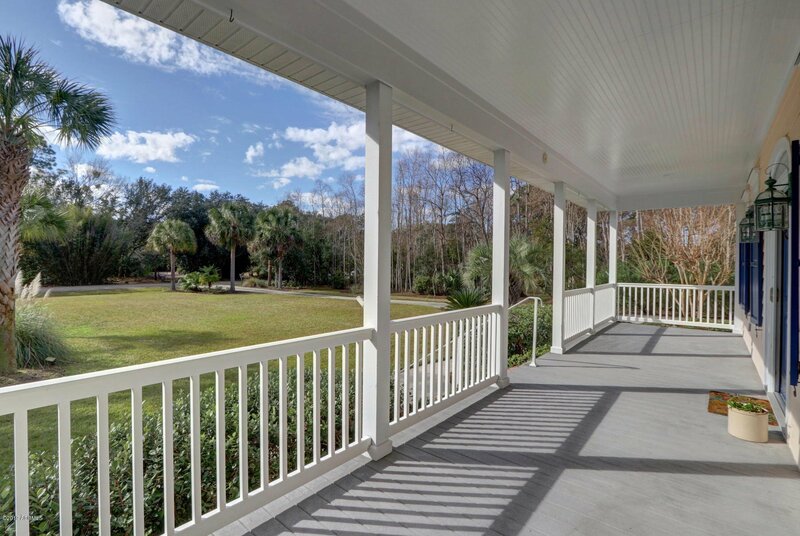 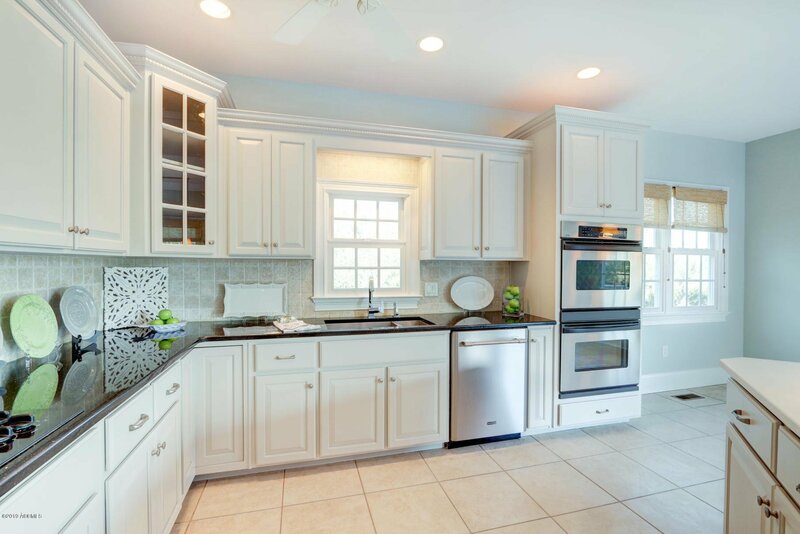 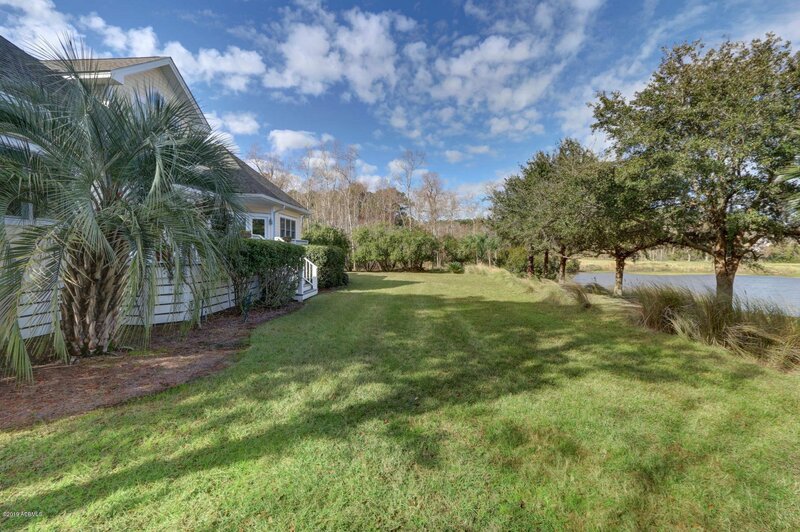 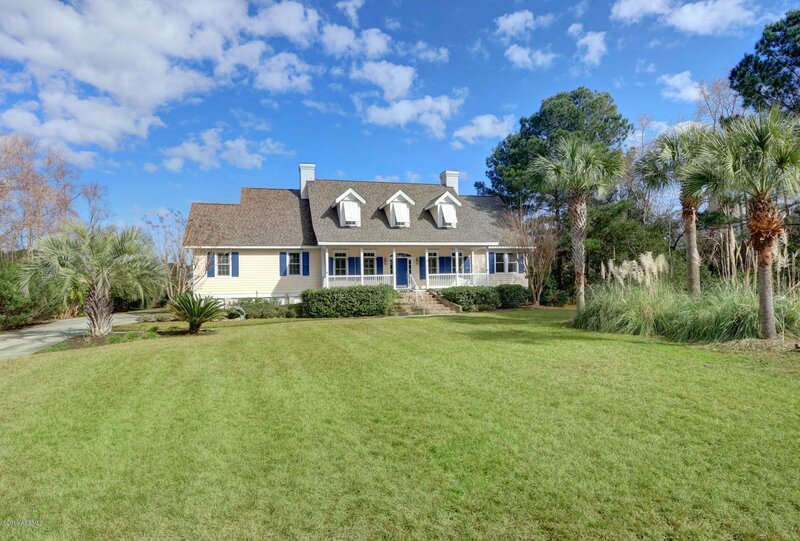 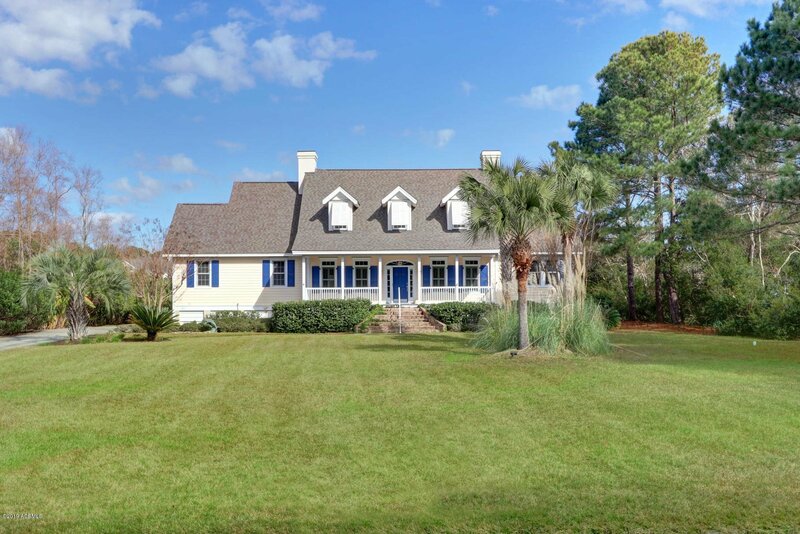 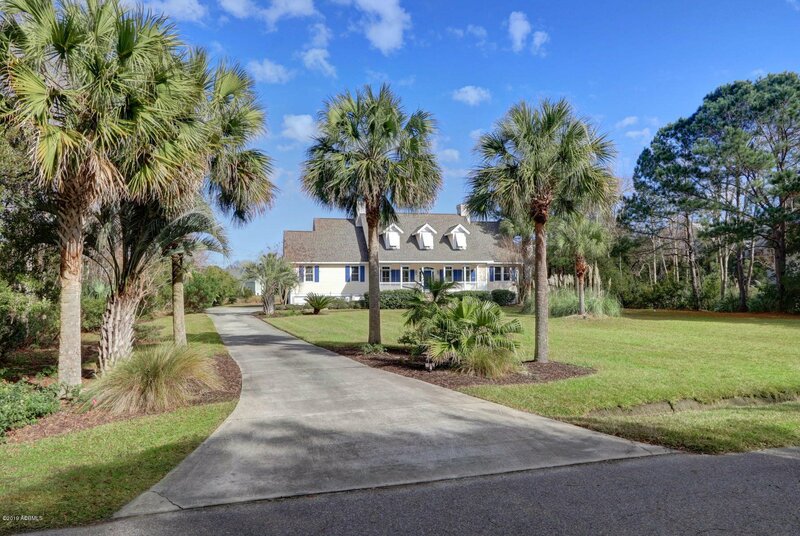 Beautiful Lowcountry 5BR, 3.5BA home on desirable Cat Island. 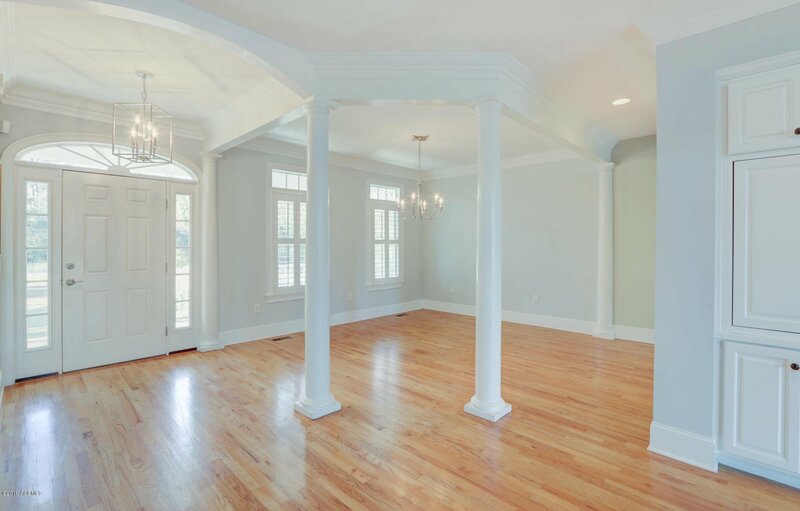 Front porch welcomes your guests as they enter into the open Foyer. 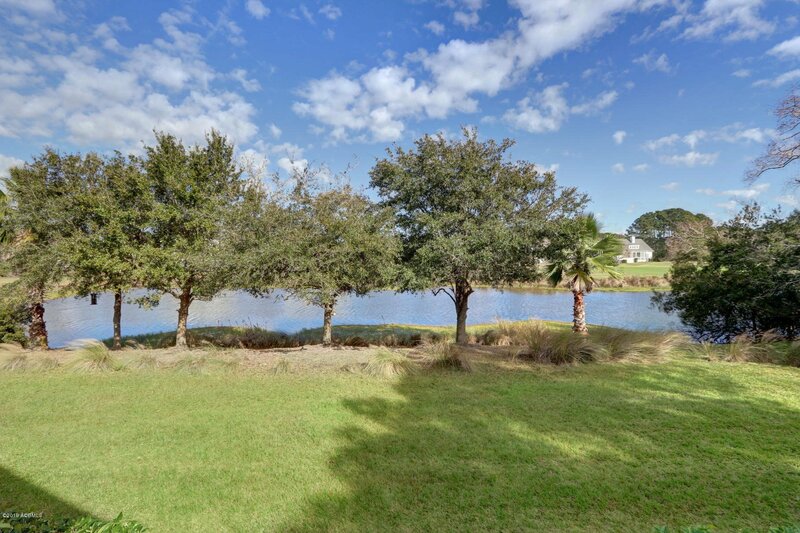 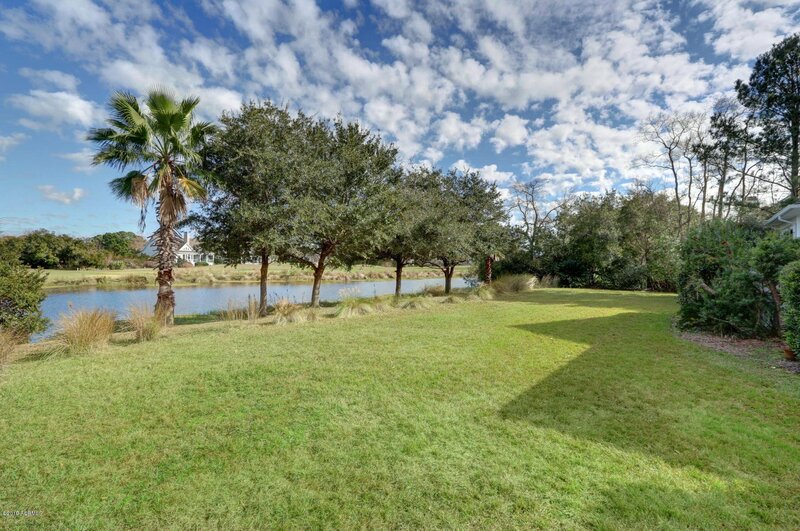 Beautiful lake, fairway views from the Foyer, Living Room, Kitchen & upstairs Bonus Room/5th BR. 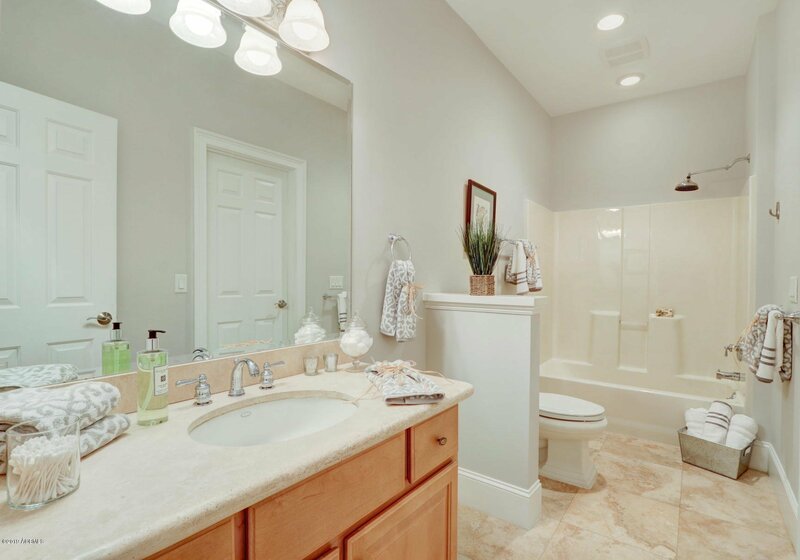 Bright & light. 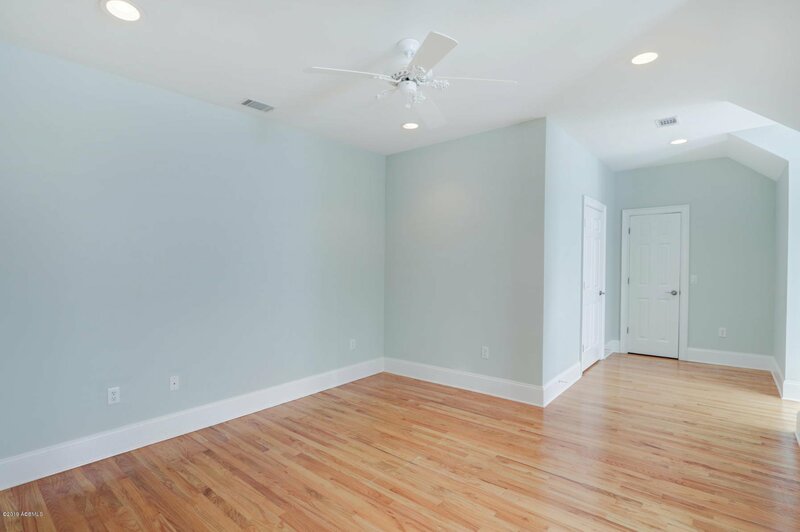 Pristine condition. 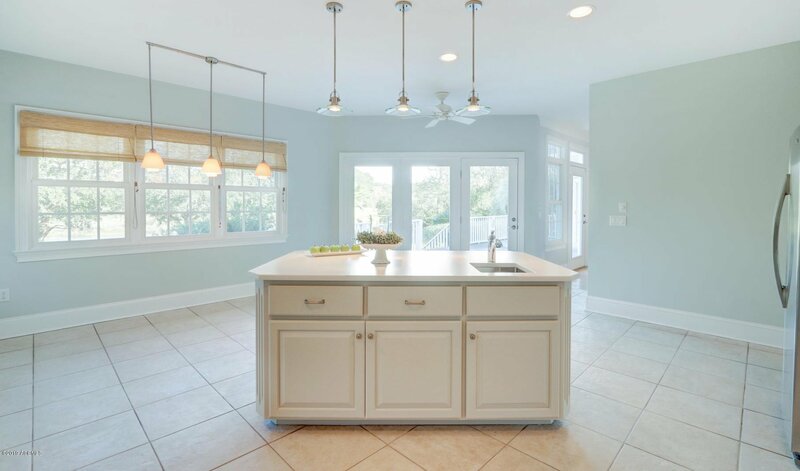 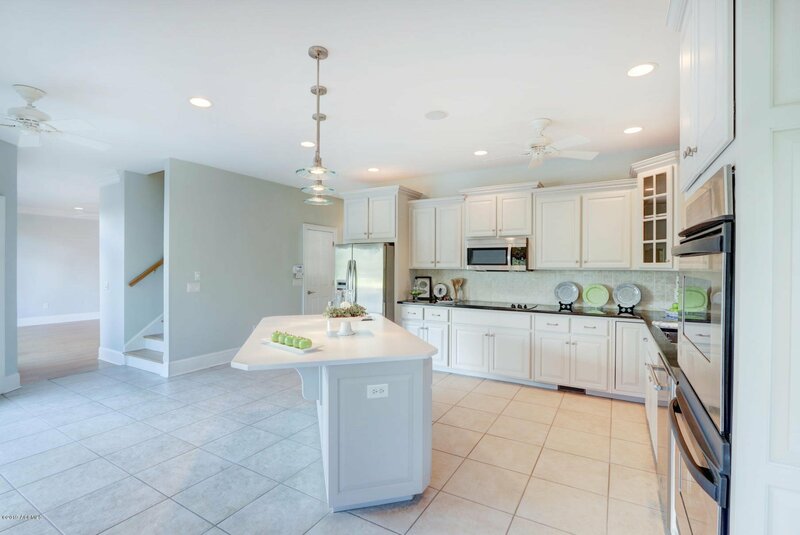 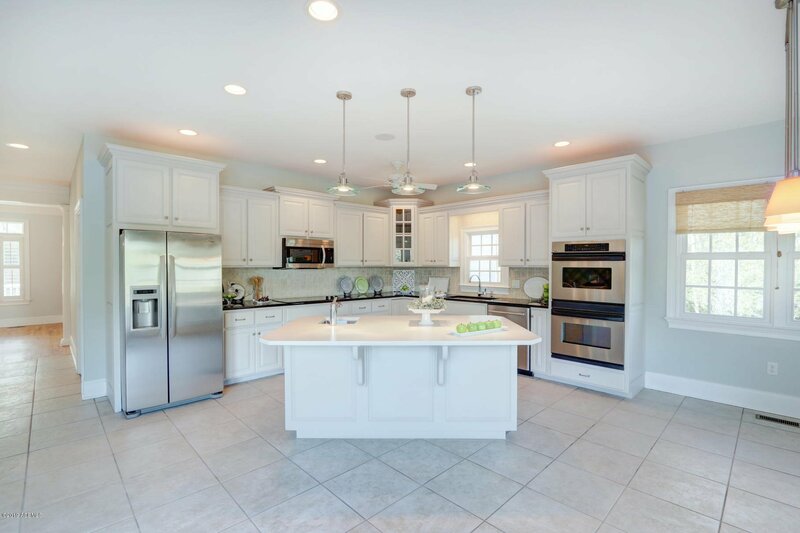 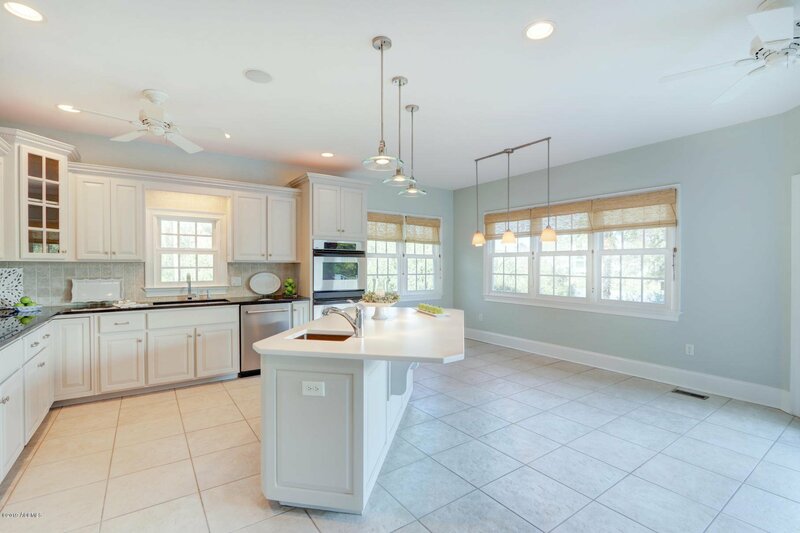 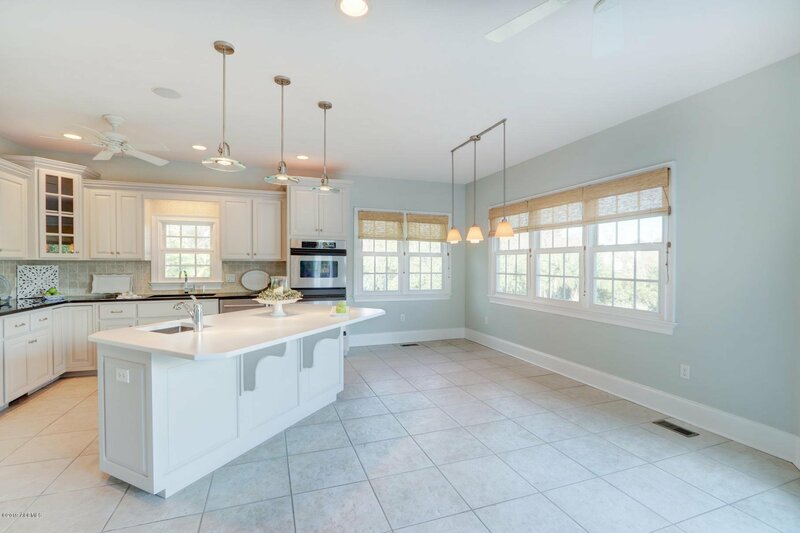 Newly remodeled kitchen boasts large island with prep sink and quartz counter, stainless appliances, granite countertops, handsome cabinets, lots of storage & large informal dining area. 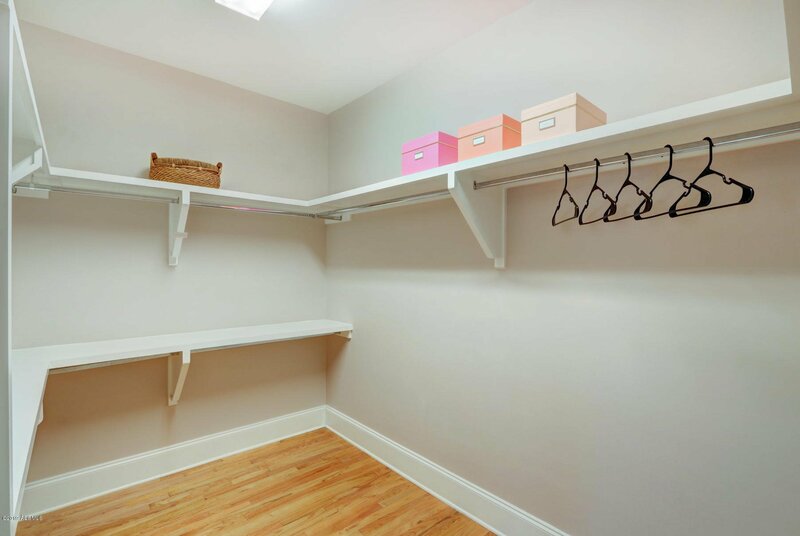 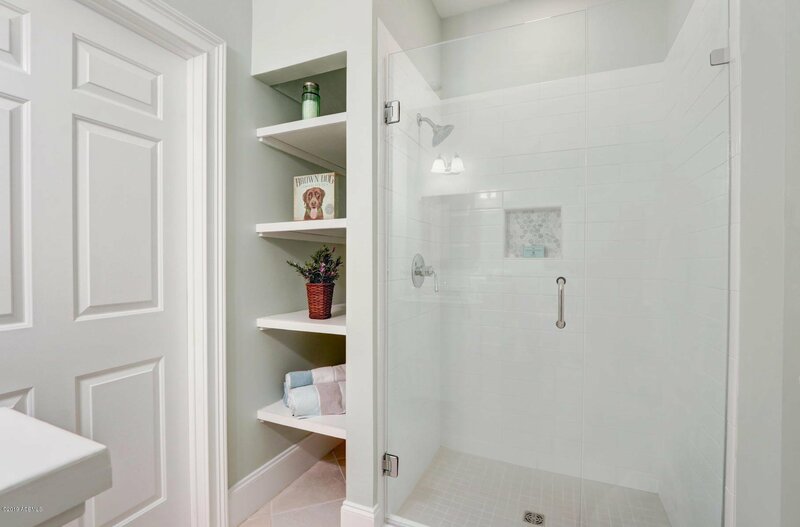 Pantry for extra storage. 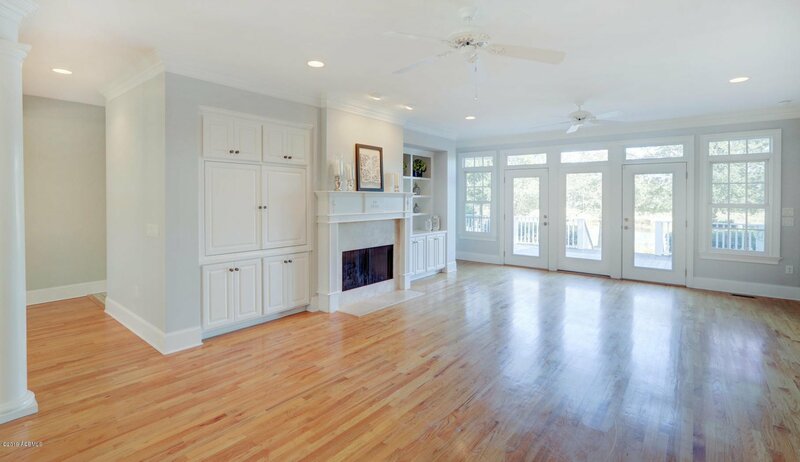 Beautiful wood floors throughout entire home. 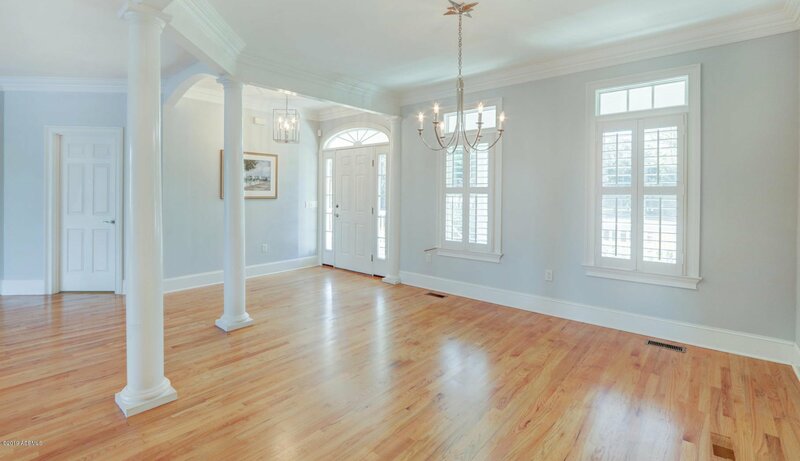 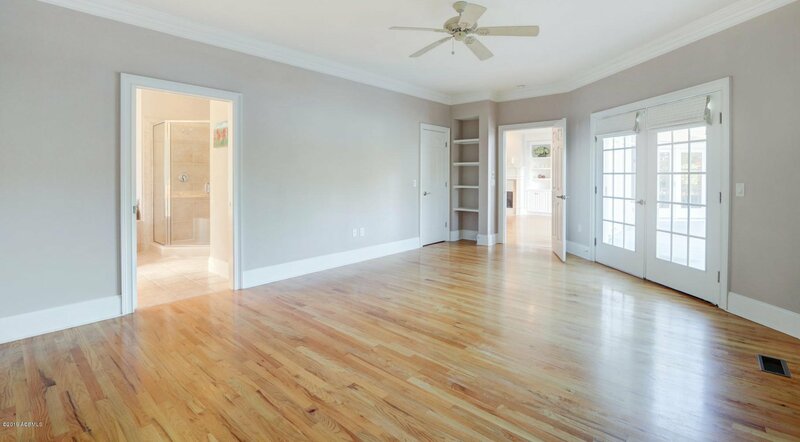 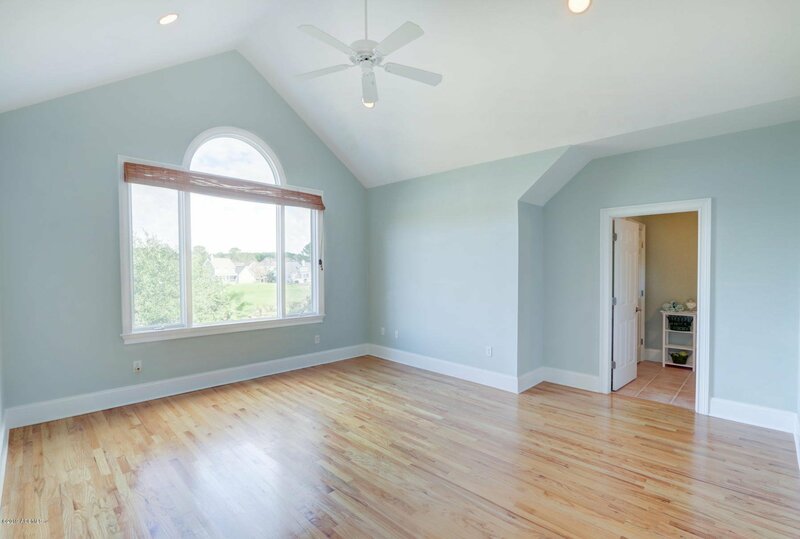 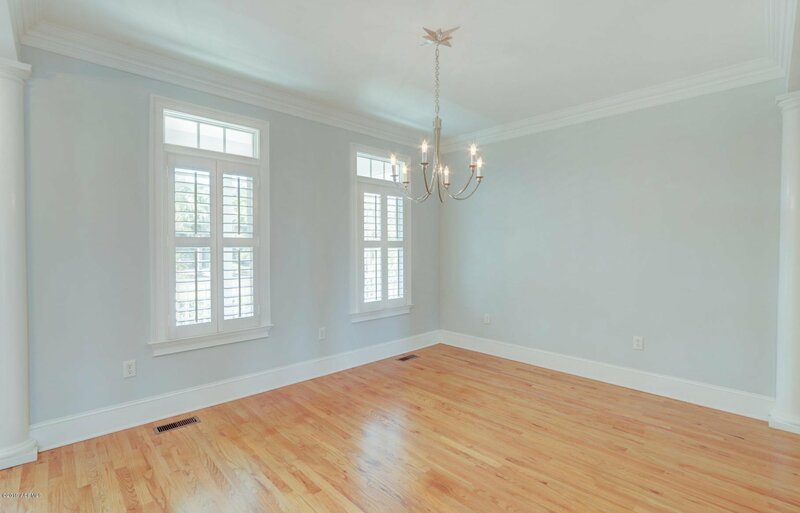 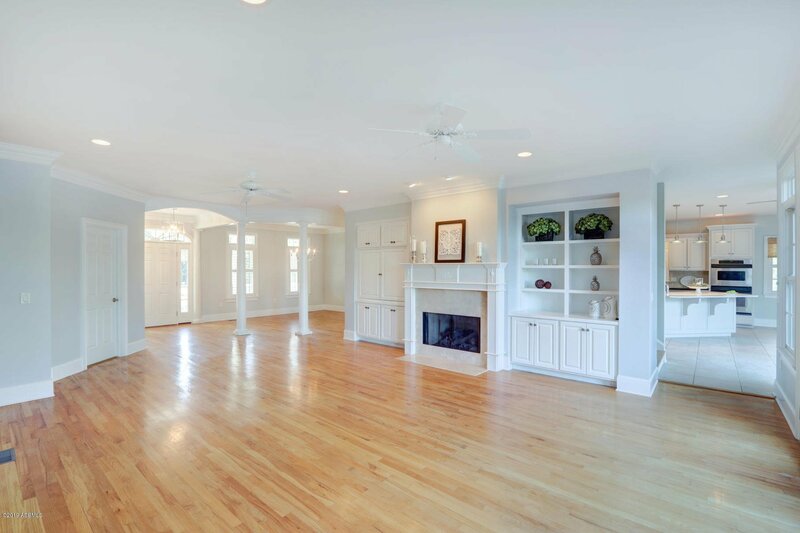 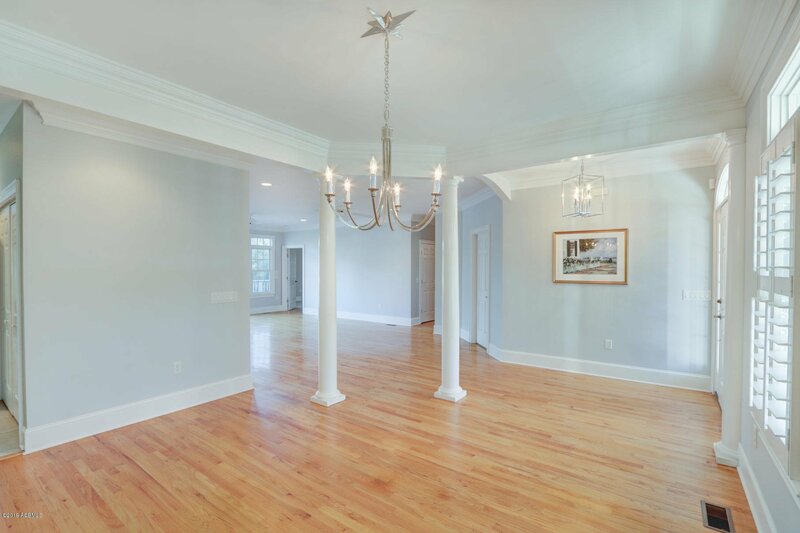 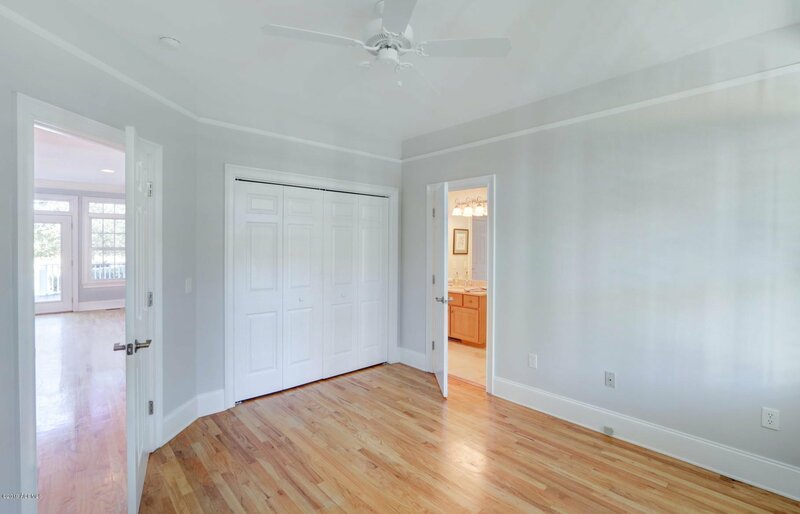 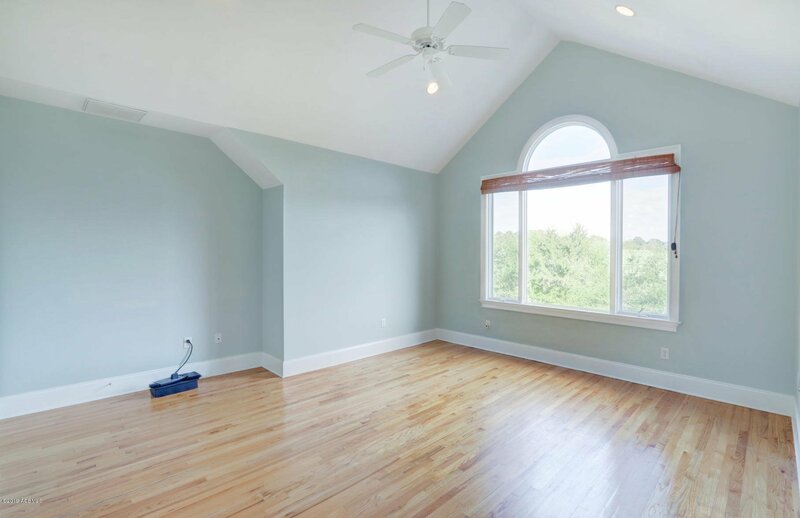 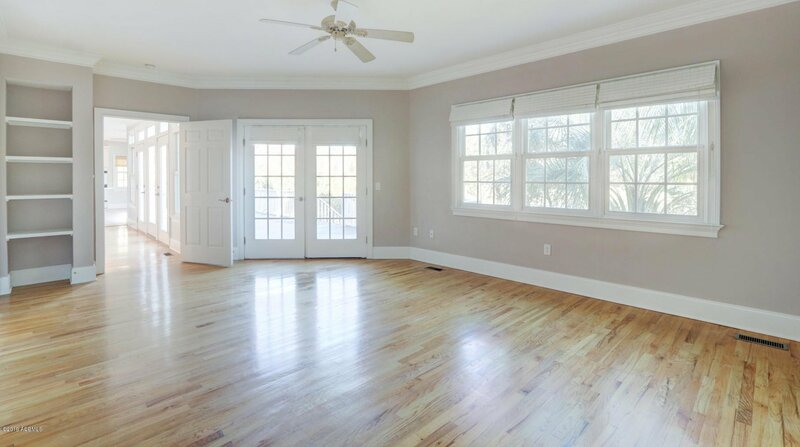 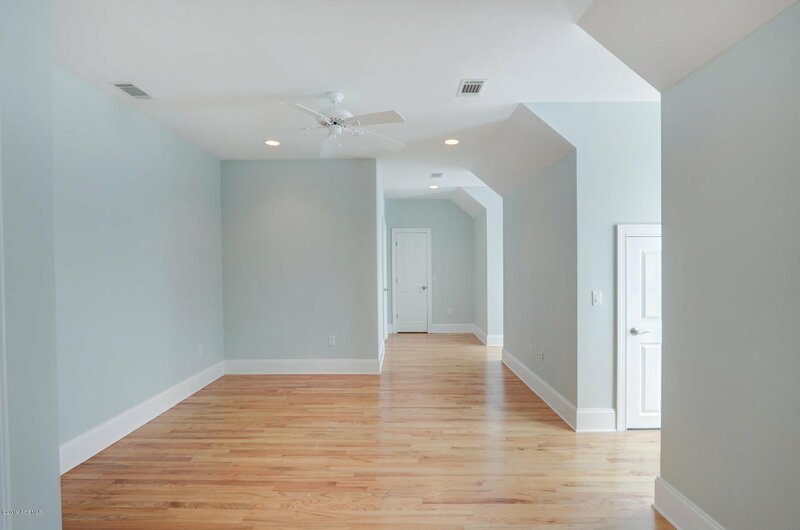 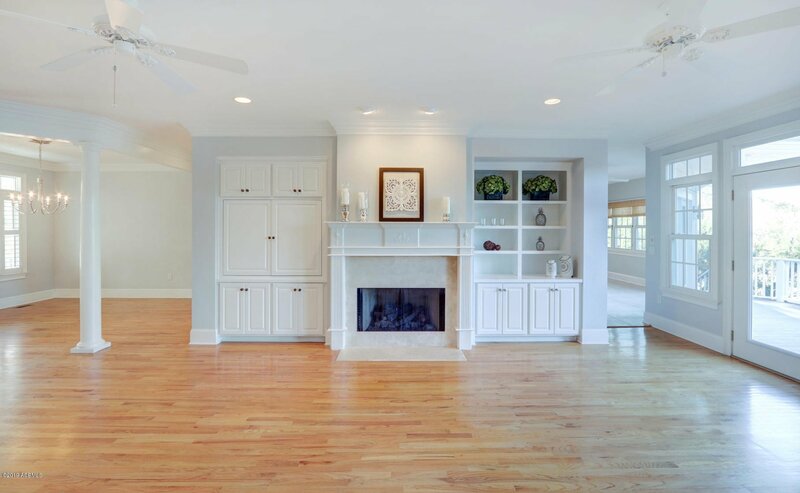 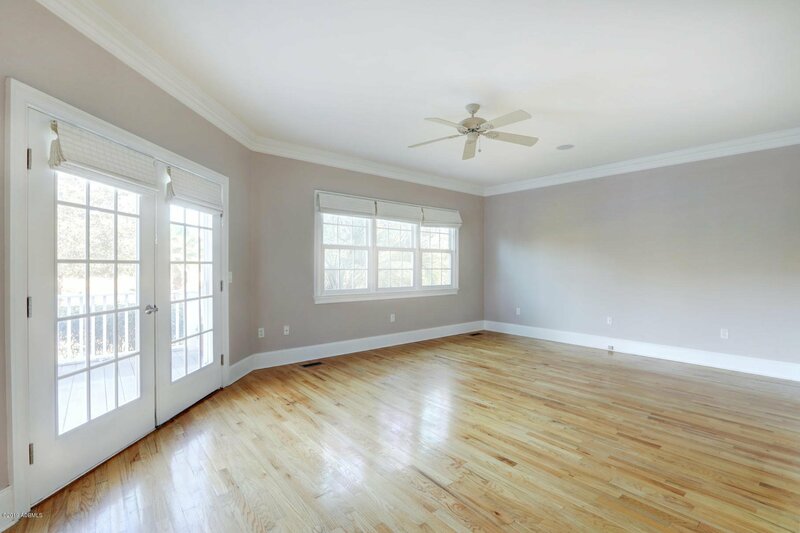 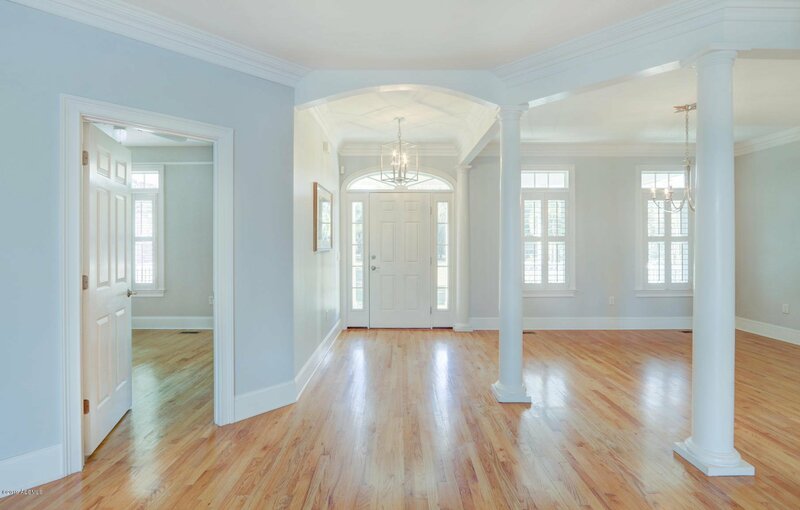 Elegant open floor plan with Foyer open to Formal Dining Rm, gracious sized Living Rm with fireplace & built-ins. 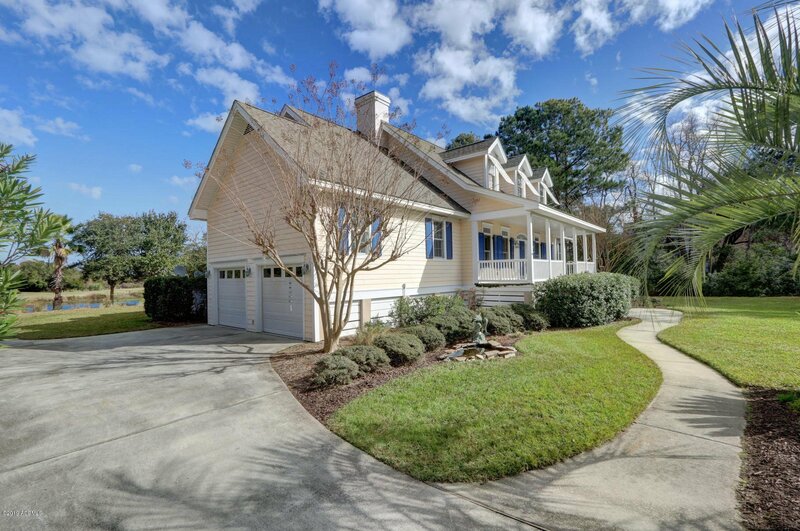 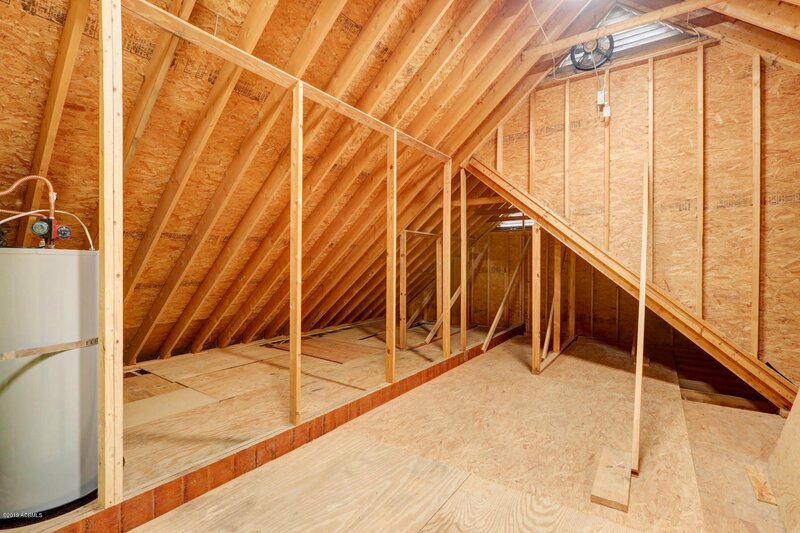 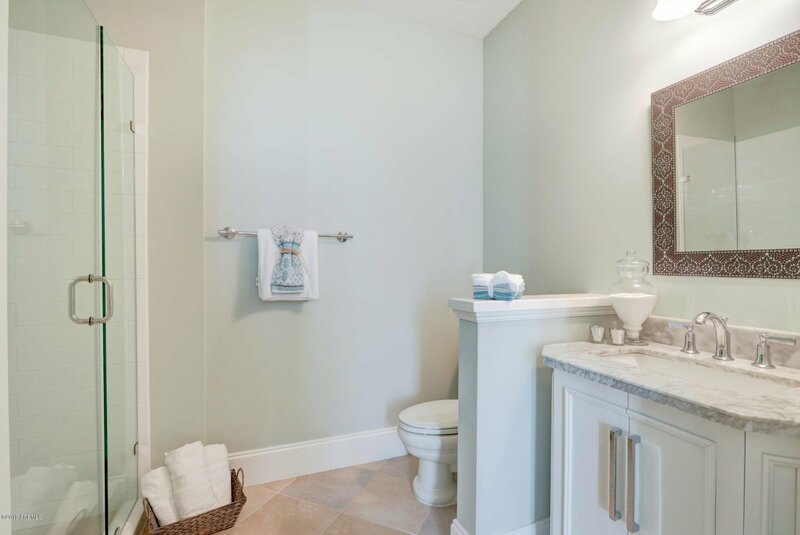 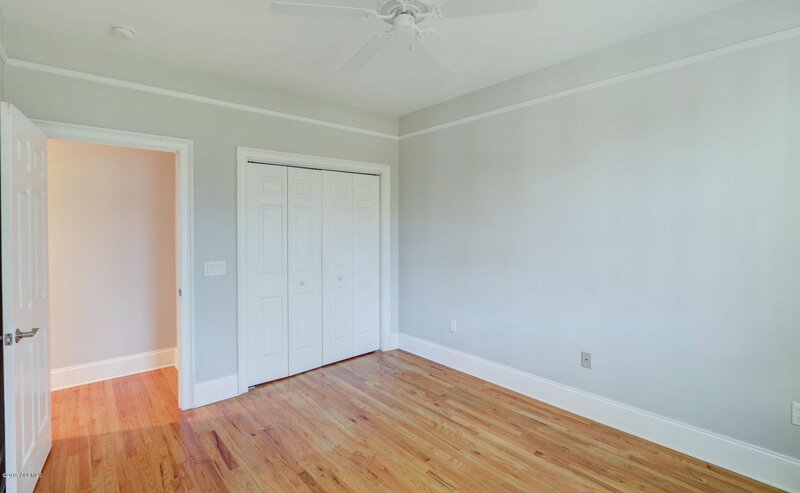 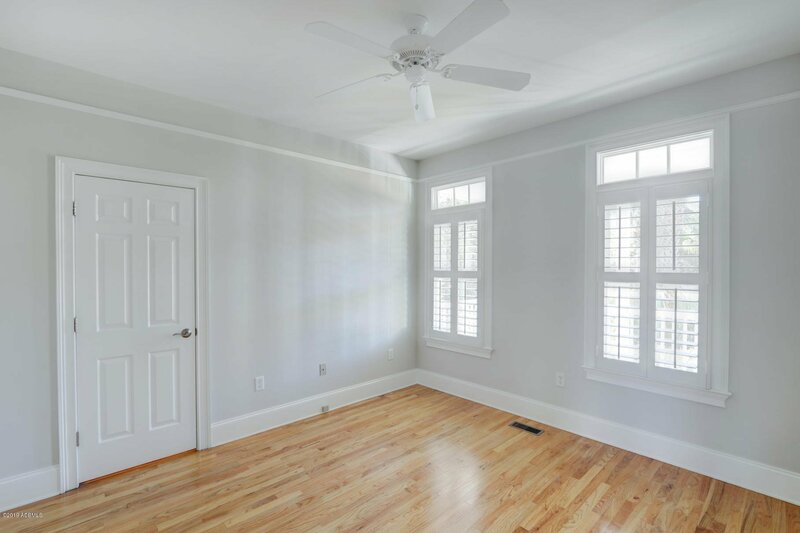 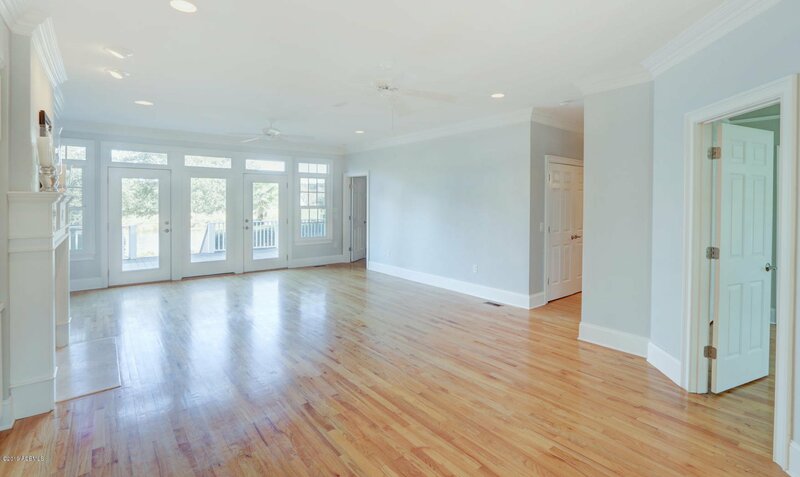 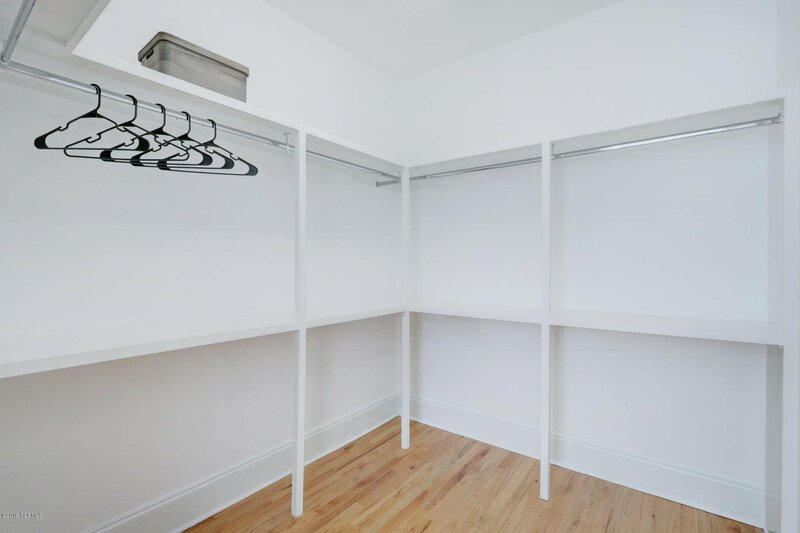 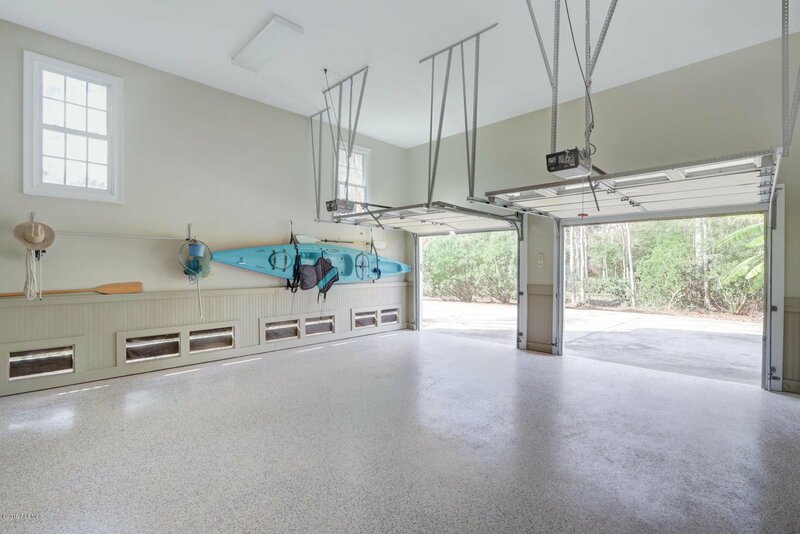 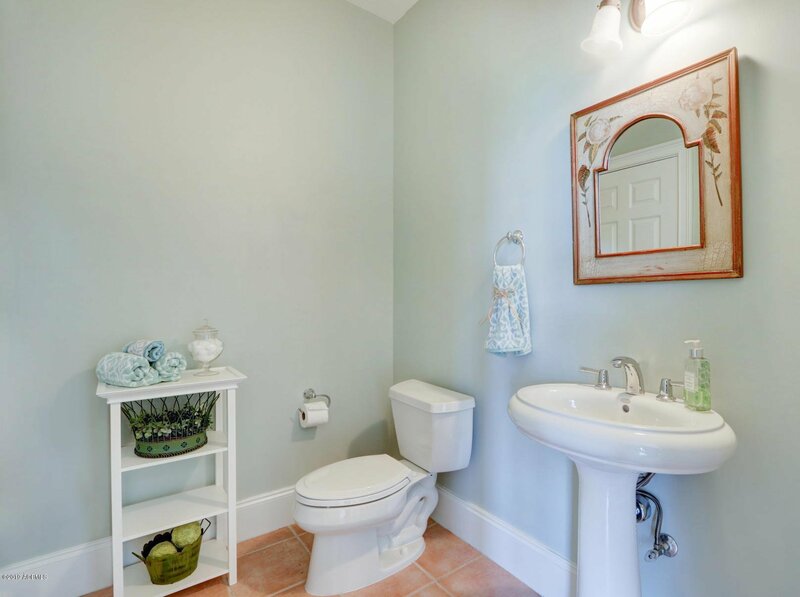 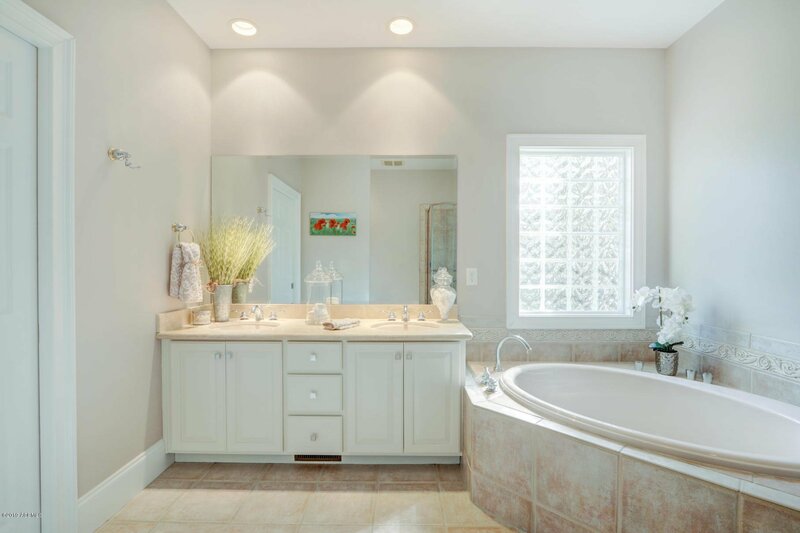 Large Master en Suite: large walk-in closet, French doors to back deck and stellar golf/lake views.